Home > Women and Children > Which medication can I take during pregnancy? Many different medications are used to treat migraines, both acute and preventive, and thus it is important to talk to your doctor about which medications are safe to take during pregnancy, especially since many migraine medications are considered unsafe in pregnancy. The majority of drugs have their greatest potential for harm during the first month of pregnancy, often when a woman does not even realize she may be pregnant. For this reason, it is helpful to take as few drugs as possible if you are trying to conceive. 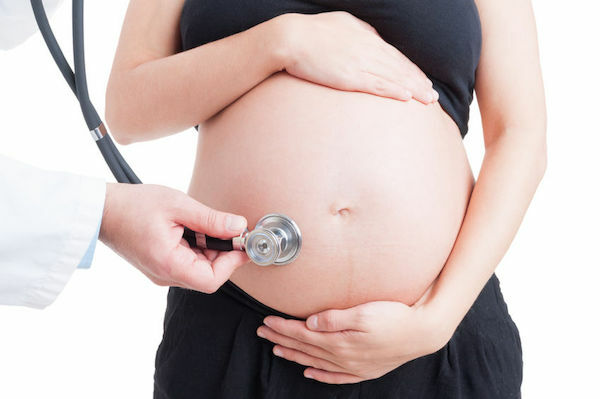 We do not know the effect of some drugs on the fetus, as there are few studies that are tested on pregnant women. Many women prefer to avoid taking drugs for migraine during pregnancy, knowing that the headaches are likely to improve with time. In fact, women who are not planning pregnancy and are taking migraine medications are often counseled to use some method of birth control to prevent pregnancy. It is important to eat healthy frequent meals and to drink plenty of fluids. Caffeine should be kept to a minimum and sleep should be routine. If you are planning to become pregnant, and are taking a preventative medication that is not recommended in pregnancy, it is advised that you consider stopping the medication and switch to a safer alternative if you still require migraine prevention. Given the vast number of drugs used to treat migraine, it is best to talk with your doctor to discuss pregnancy planning and which medications are safer to use in pregnancy if needed.